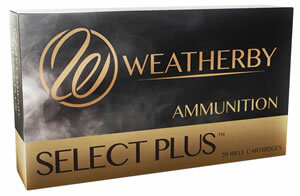 Weatherby ammunition offers a variety of premium grade bullets carefully selected for specific hunting applications. To meet varying needs, Weatherby proudly loads the Nosler Ballistic Tip, engineered to be very predictable and extremely forgiving. It has been a proven performer for more than 20 years.